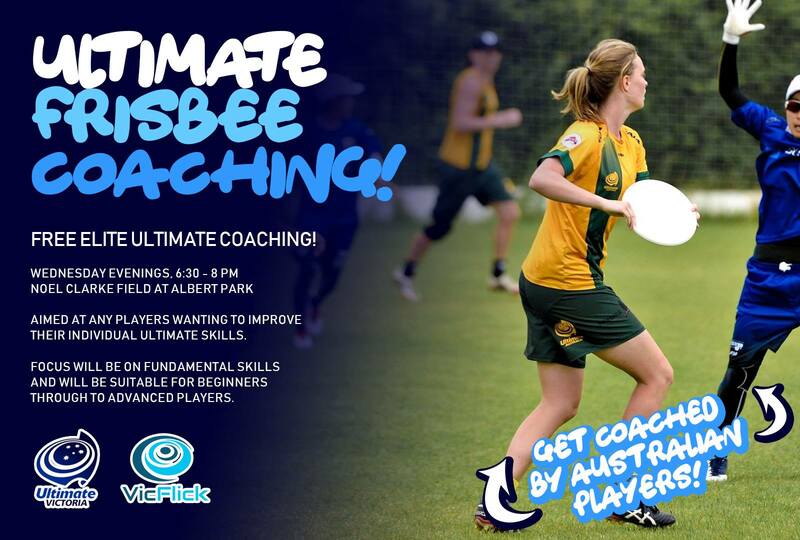 Ellipsis is running an open coaching session for all levels of players, starting at 6.30 pm tonight, at the same location (Noel Clarke fields). Pickup will run after the coaching. See you there!